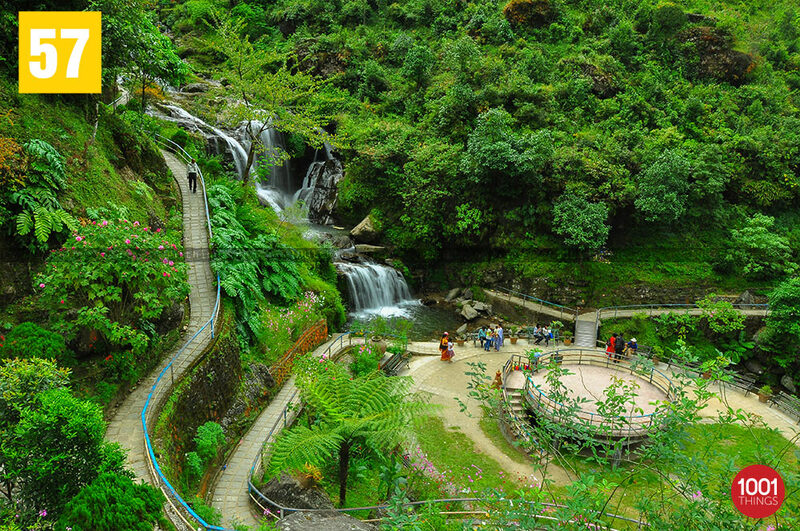 Darjeeling the Queen of the Hills is known for its tea, teak and tourism. It is world renowned and people visiting the place from all over the globe. 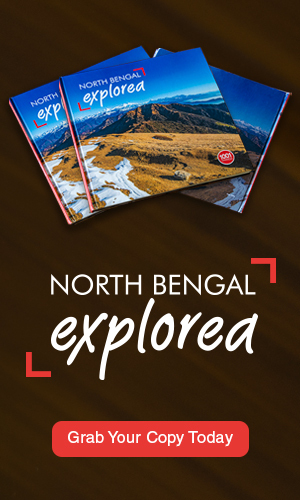 It is like a diamond stud in the tourism sector of North Bengal. 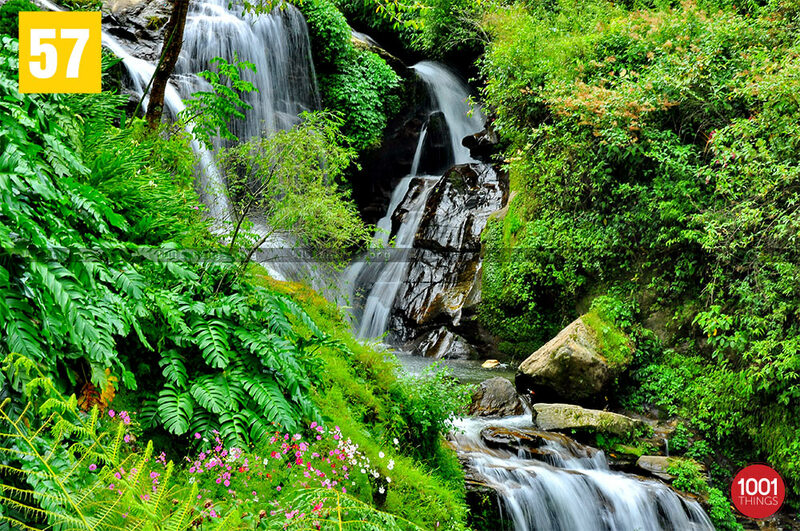 There are a number of tourist spots along with trekking places all over the Darjeeling Hills. 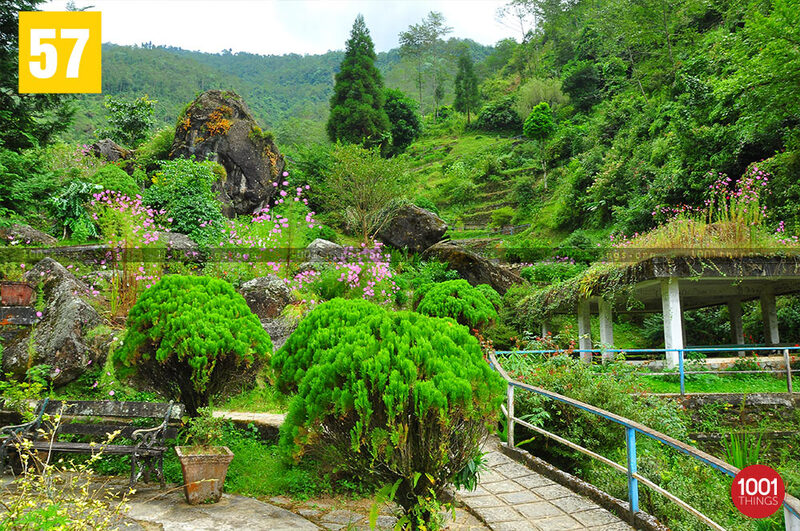 The Rock Garden in Darjeeling is also known as Barbotey Rock Garden. 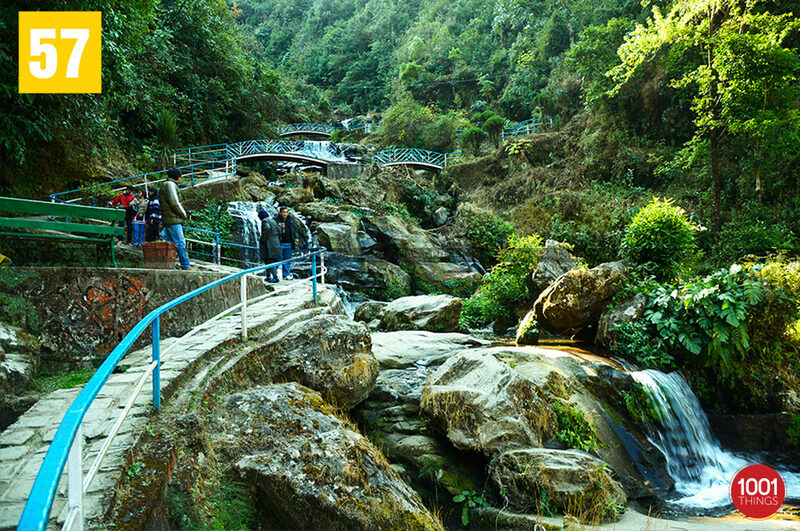 It is located about 10kms away from the main Darjeeling Town. The scenic beauty on the way to the rock garden via the unwinding way is no match for anything else. It is just awesome and mesmerizing. The garden was made by the Darjeeling Gorkha Hill Council (DGHC) now which is known as Gorkha Territorial Administration (GTA). The place has got its name as the Rock Garden because it was made by cutting the rocks at different levels and also making seating arrangements for people at the different levels. On the outside of the garden premises there are shops and small stalls where the people can get things to eat and munch while going about the place. In the compound of the garden there are beautiful landscapes and flora and fauna. The garden is a valley which is surrounded by hills on all the sides. It also has a natural stream which flows through it. There is also the facility of boating. The presence of beautiful flower gardens, trees and shrubs adds to the beauty of the place. 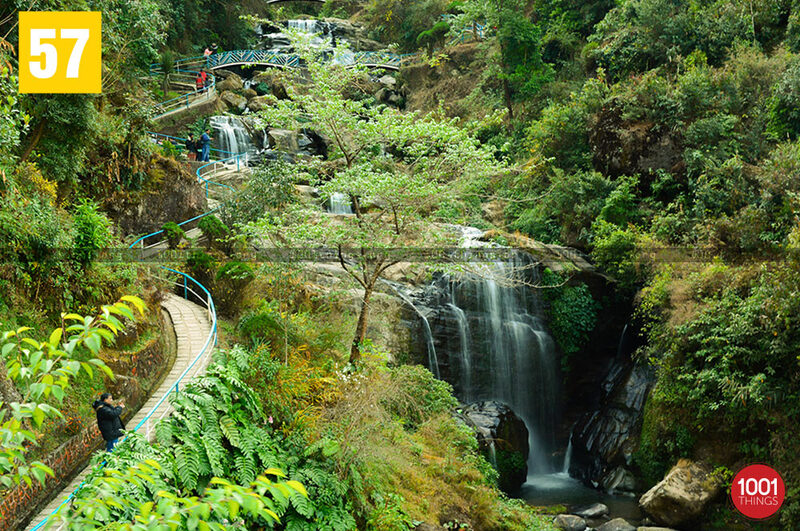 On the visit to Darjeeling Hills one should visit the Rock Garden and enjoy the beauty of the place which comes as a welcome change from the routine concrete jungles encountered in cities. It is a visual relief for people who visit the place especially in summers or in autumn.